You would think that with today’s technology advancement that things would be accurate and that their system to translate documents would have no flaws. I wish that were the case, but unfortunately they still have a long way to go. I must say that Google has come a long way with several updates over the last few years but have yet to perfect the proper use of different dialects, idioms, accents, and expressions. 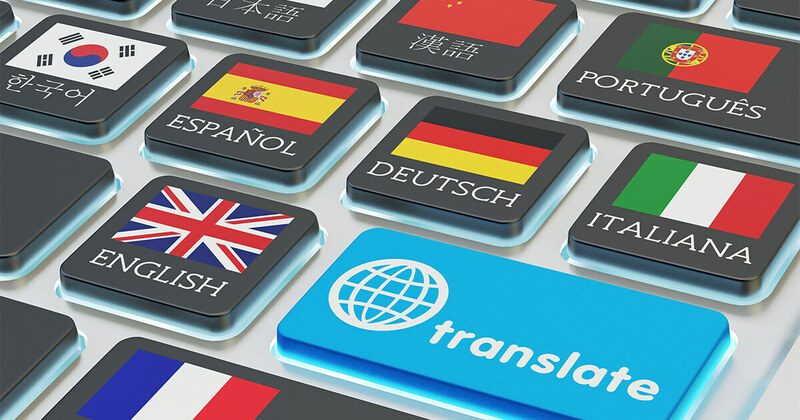 So even though you might feel tempted to use Google translate, just hire a translation company that has the credentials to translate the document of your choice. Your friend or family member might be conversational or even fluent in the language, but will they know how to correctly translate the text? Like my grandmother likes to say in Spanish, “lo barato sale caro.” Which essentially means, “the cheap comes out expensive.” To avoid an oops moment especially when translating a legal document, hire an expert or a translation company to do it for you. Remember these translation companies are equipped to do these type of jobs, so know they have a strategy and the end result will be a positive one. 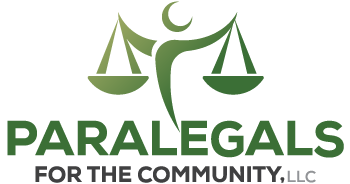 If you need a legal document translated, this is when this Certification is most important. However, always good to have one despite the document being translated. Typically, when a document is being certified the translator is confirming it is accurate and that when notarized, the notary believes the contents therein are true and correct. In addition, the translator is upholding they are competent in that specific language.